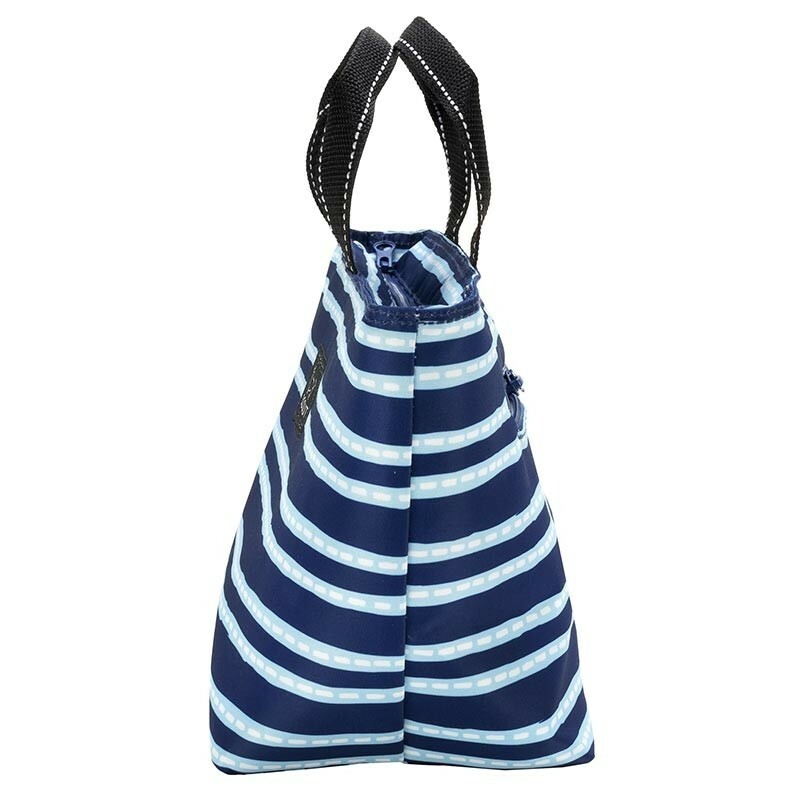 Your new lunch date is compact and lightweight. 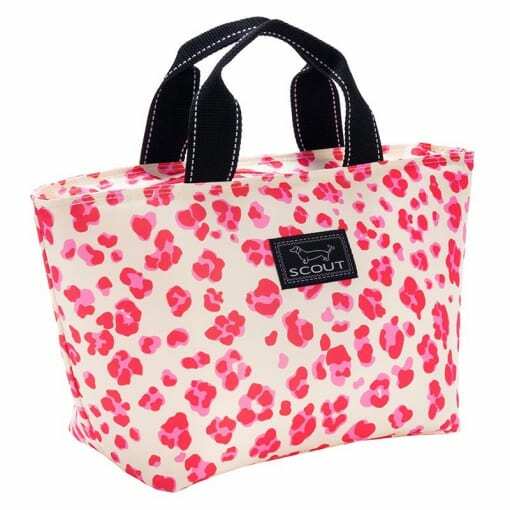 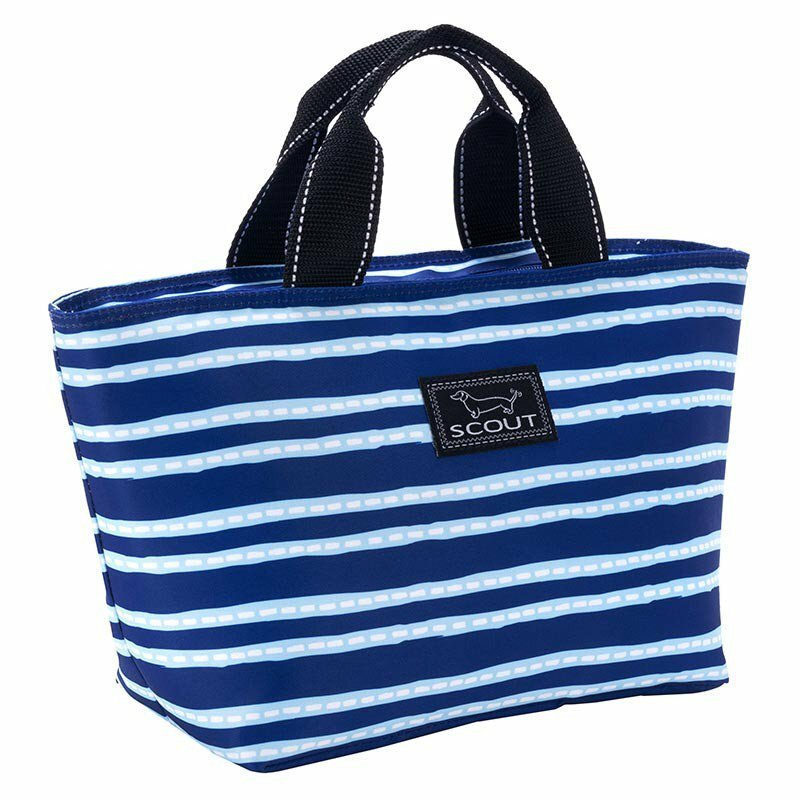 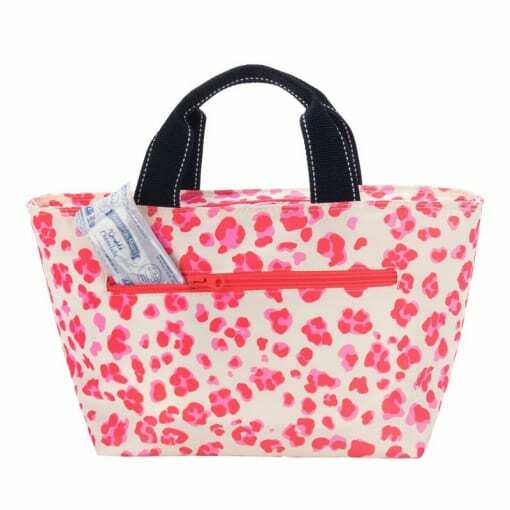 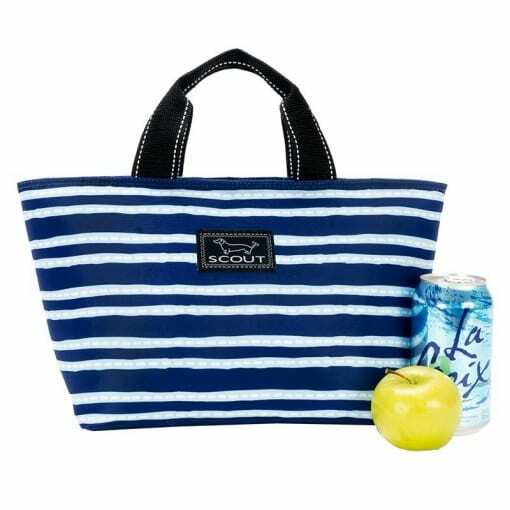 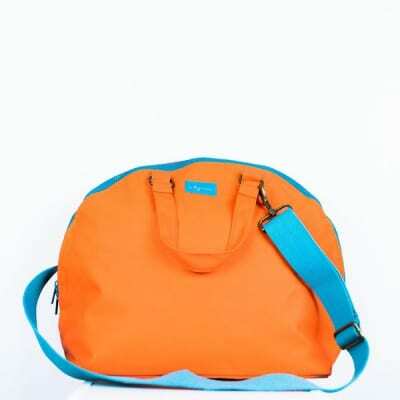 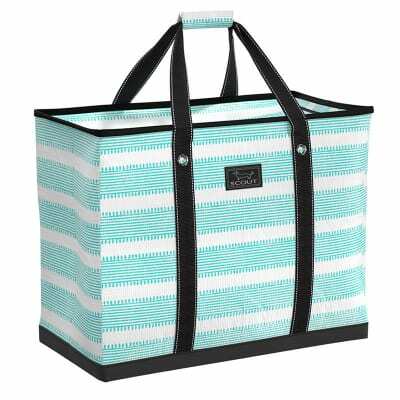 The top handle allows for easy carrying and the lunch box fits nicely inside most SCOUT totes. 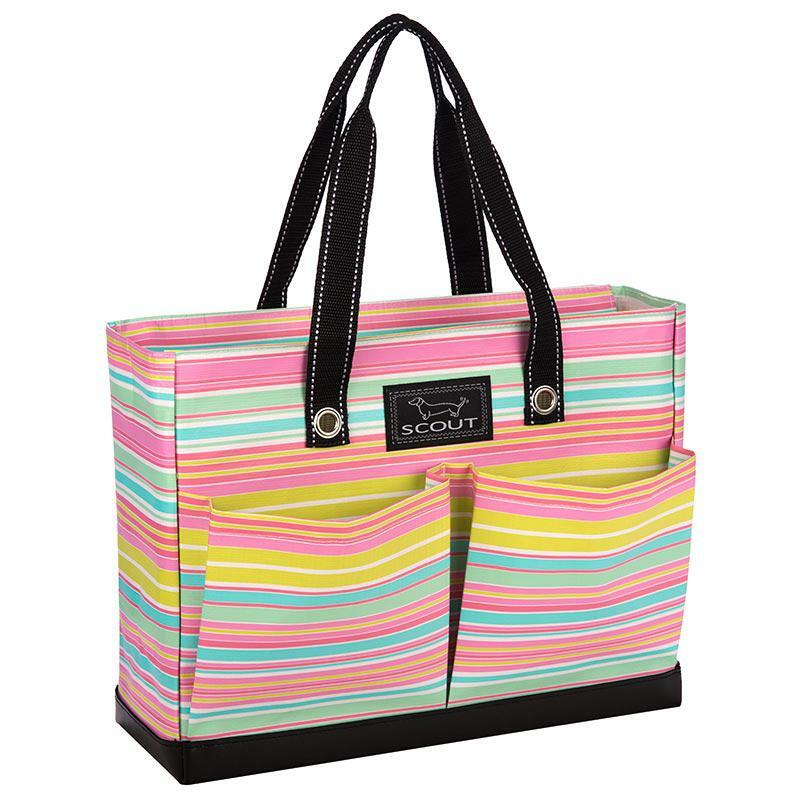 There is an outside pocket to hold napkins and utensils…or candy bars, no judgement here. 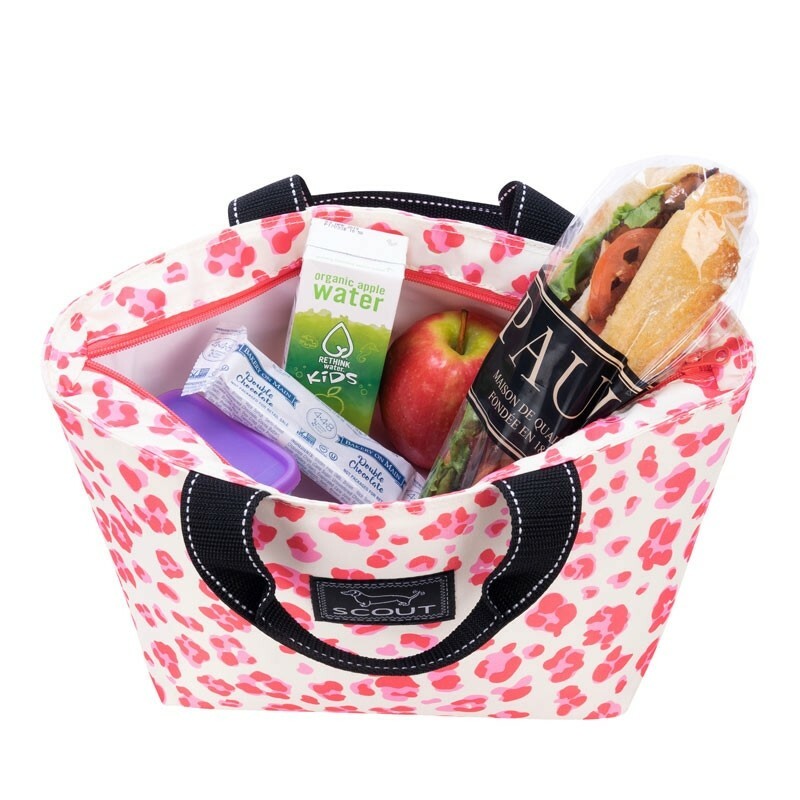 It is also the perfect spot for monogramming without puncturing your lunch liner!